Specializing in luxury real estate, we offer a personalized high-end service. Marbella Hills Homes specialises in a distinguished, professional real estate service built on many years of experience in the industry and a very personal way of working. We offer our expertise, our time and our undivided attention to achieve results for our clients, be they homeowners instructing us to market their Marbella property to the appropriate buying public, investors looking for professional real estate consultancy or homebuyers who need not just a sales agency, but a dedicated team to look after their interests. We list only those properties we believe in, using strict criteria before offering them to our clients, yet most importantly, we take the time to listen to your brief and focus our search on matching your preferences and requirements exactly, not more or less. For this reason we will look beyond our own listing if necessary, and draw on our extensive network to find the right match. 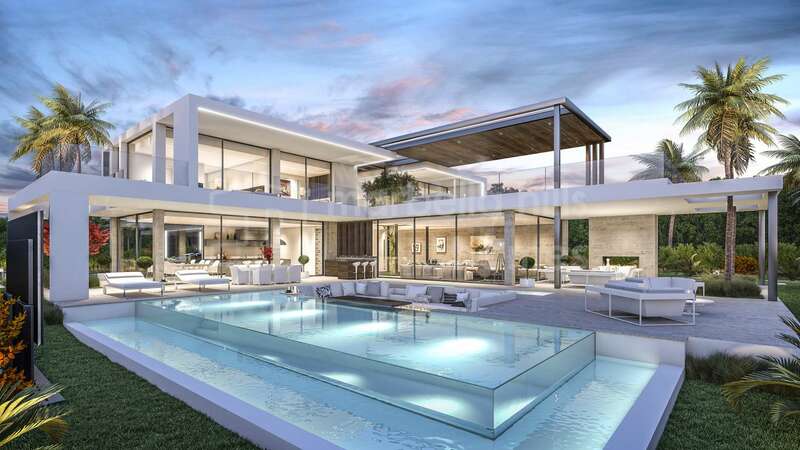 Our philosophy focuses on quality above quantity, preferring to offer a detailed, personalised service that makes Marbella Hills Homes not a conventional sales agency but a professional property consultancy that acts as your personal broker for Marbella real estate. 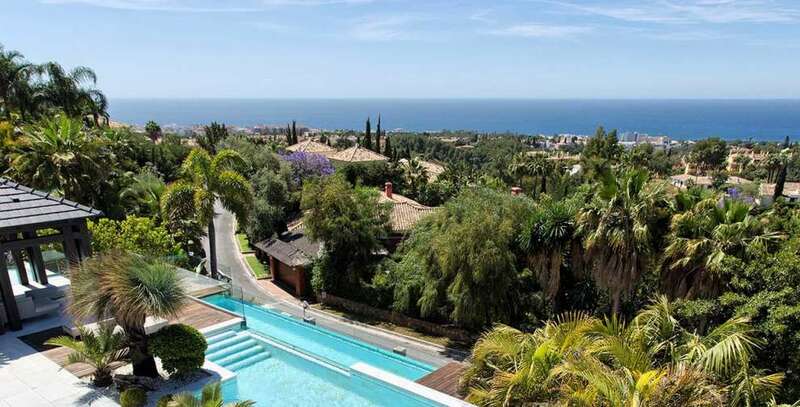 As we specialise in luxury Marbella real estate we believe this is the appropriate philosophy to a market segment which by its very nature demands personal attention and a focus on detail and results. Above all, however, we seek to find our clients optimal value for money, and this is reflected both in our listings and the properties we offer homebuyers and investors. 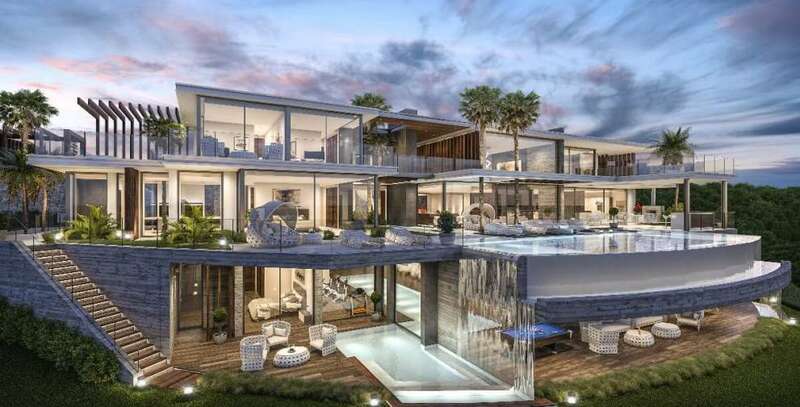 They turn to us for land, luxury Marbella villas, renovation properties in top locations and also properties across the price ranges that represent excellent value and rental income potential. 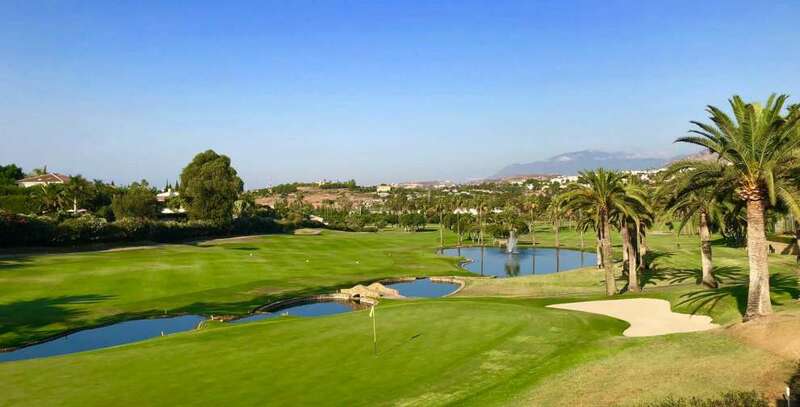 In this, the main areas we serve are Marbella Golden Mile, Sierra Blanca and Cascada de Camojan, Puerto Banús, Nueva Andalucía, Los Monteros, Guadalmina, La Zagaleta, El Madroñal and La Quinta. Contact us if you are looking for professionalism and one-to-one service.